Plumbing is an essential component of our day to day modern living ecosystem. Clean running water, toilets and their accompanying sewage systems, dishwashers, clothes washing machines, showers, and countless more systems ranging from convenient to essential all rely on plumbing to function. But like anything else, home plumbing systems suffer from failures from time to time. 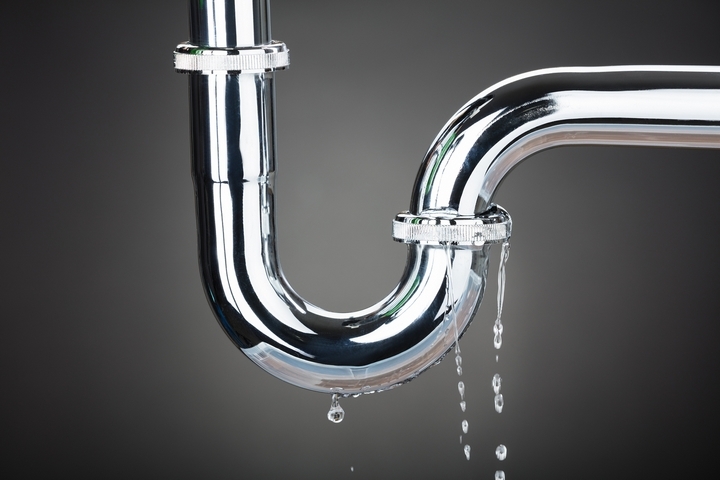 Plumbing problems can range anywhere from minor, to annoying, to catastrophic, and everything in between. 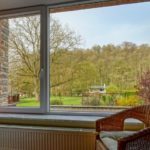 Some problems can be tackled with a bit of DIY handyman work, others may require some tools and thus a bit more technical know-how, and others require professional intervention. 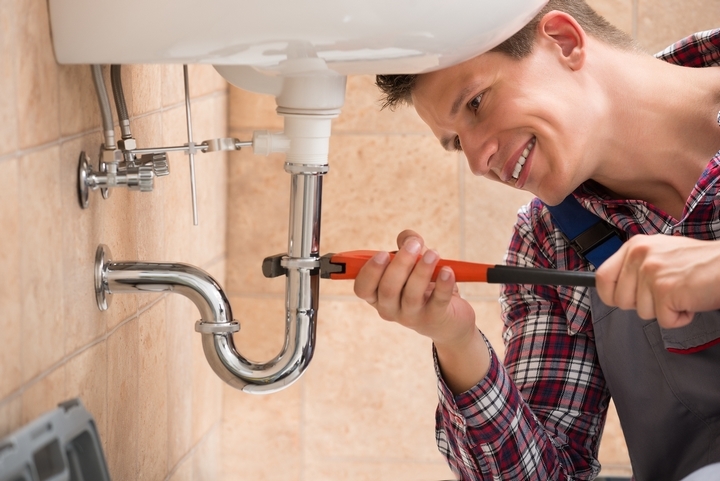 Most plumbing failures encountered in the home are rather basic, and thus, with a bit of effort, they can be fixed without needing to call in the professionals. Keep in mind however that there are times when simple problems aren’t actually all that simple under the surface, so below we’ll look at a few of the most common plumbing issues in a home environment, how to take them on, and when you may need to consider bringing in the big guns. 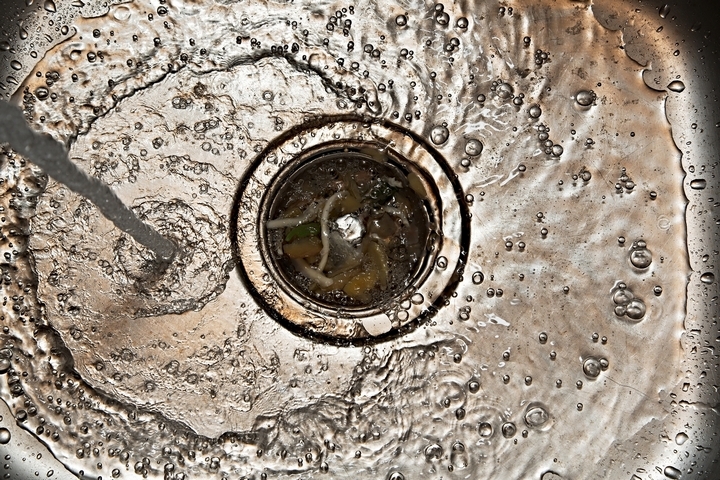 Clogged shower and sink drain, specifically bathroom sink drains, are a common occurrence, especially in homes with larger families, or pets which find themselves in frequent baths. The main culprit in bathroom sinks is often gathered up hair, knotted and matted with soap. Kitchen sinks often deal with food scraps and fat clogging their drains, and showers especially suffer from hair clogs, often with plenty of shampoo, body wash and conditioner really fortifying the clog. There are several options for tackling a basic clog, some of which require tools, and others which require chemicals. If you have a plumber’s snake available or are willing to pick up a basic closet stored plumbing snake for cheap, you can tackle this sort of clog with relative ease. For difficult clogs, such as deep clogs or fatty clogs in kitchen sinks, you may need to consider a chemical solution. Chemical solutions are easy and reliable, basically amounting to simply pouring the mixture down the drain, but it’s important to understand that regular use of plumbing chemicals can break down seals on drains, leading to other issues in the future. Toilets suffer from clogs as well but require a bit more of a gentle approach. For toilets, avoiding chemicals is even more essential when possible, as they can eat away at the surrounding seal and cause pretty significant failure when overused or left alone. Toilet clogs should be handled with an old-fashioned toilet plunger or a simple plumber’s snake. 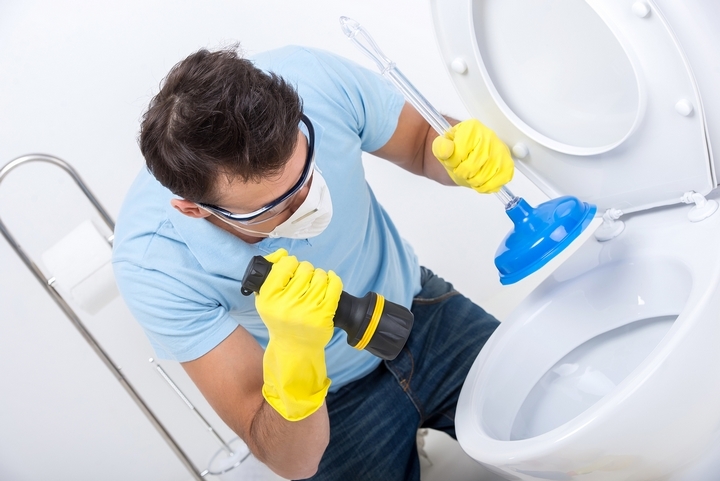 If neither work, toilet specific chemicals can be used, but otherwise an auger may be required, which probably means calling in a professional unless you have experience with using one, or know somebody who does. Sometimes, toilets are found to be running water into and out of their tank nearly nonstop. This can add up to a hefty water bill, but thankfully the solution is usually quite easy. Often, it’s as simple as adjusting the valve in the tank, sometimes even amounting to unsticking it from something or tightening it up slightly. 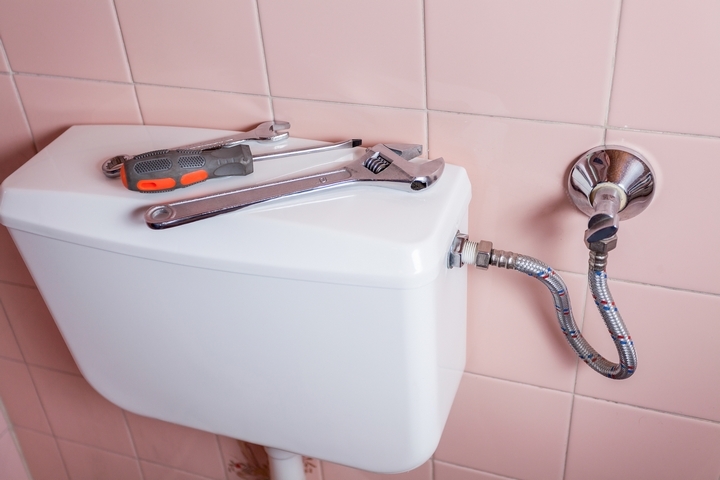 If a quick adjustment doesn’t seem to fix the issue, seeking a professional plumber is often the way to go. Although it may still be a simple issue somewhere else, running toilets build up huge water bills quite quickly, and resolving the issue as fast as possible, as minor as it may appear, is important to avoid getting a massive surprise bill at the end of the month. Small leaks can often be eliminated by using a variety of plumber’s tapes, fillers and other compounds, but it’s usually even better to replace fittings where the leak is occurring, or even a small pipe if needed. Pipe leaks are another issue which may require an inspection from a professional because from time to time, they can be a sign of a more significant issue in the near future. 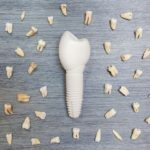 The above issues and their solutions are just some of the most common issues you may encounter. 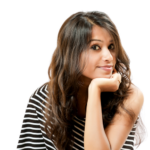 When a problem comes up, always quickly assess whether it’s a DIY issue, or a professional level issue, and handle it accordingly. When in doubt, consider an inspection and avoid a possible catastrophe. Your family and wallet will both thank you.